Many of the services that AVMI performs are inherently difficult or impossible to perform in a primary veterinary care setting. From the very first hyperthyroid cat we treated with radioiodine in 1986, AVMI has worked with our local primary care and referral veterinary practices to make unique services available to the larger veterinary community in southern California. At AVMI our mission is to exceed our client’s expectations by providing consistent, compassionate and superior care for our patients while providing ongoing supportive services for our veterinary colleagues. 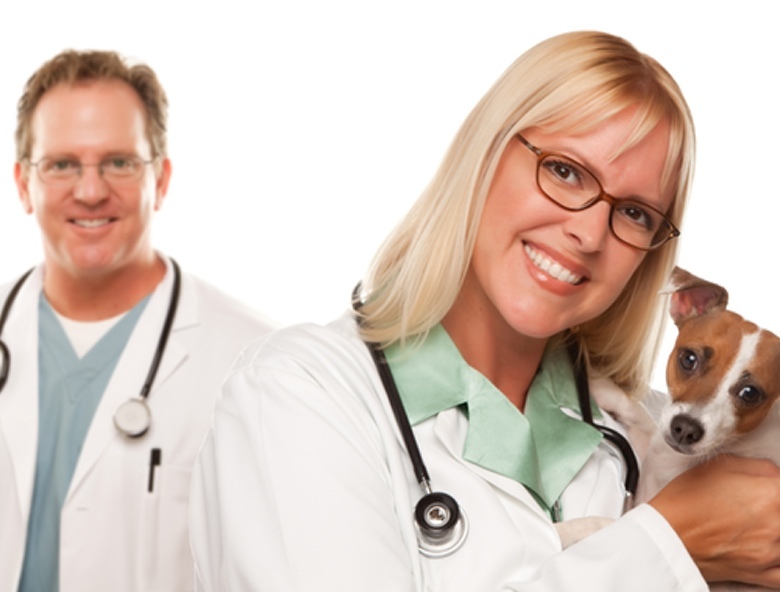 It is our goal to make these services available to every veterinary patient in need by partnering with our local primary care and other referral practices. We want to thank the veterinarians that support our efforts by referring their clients with patients in need of the services that we provide. Get resources about diagnostic imaging procedures. Get resources about canine thyroid carcinoma.